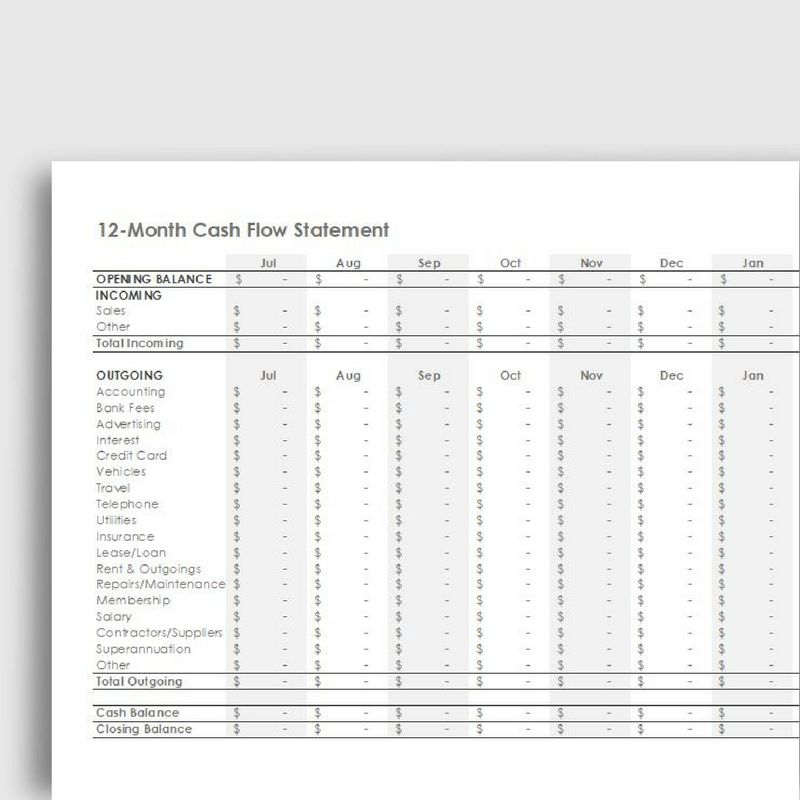 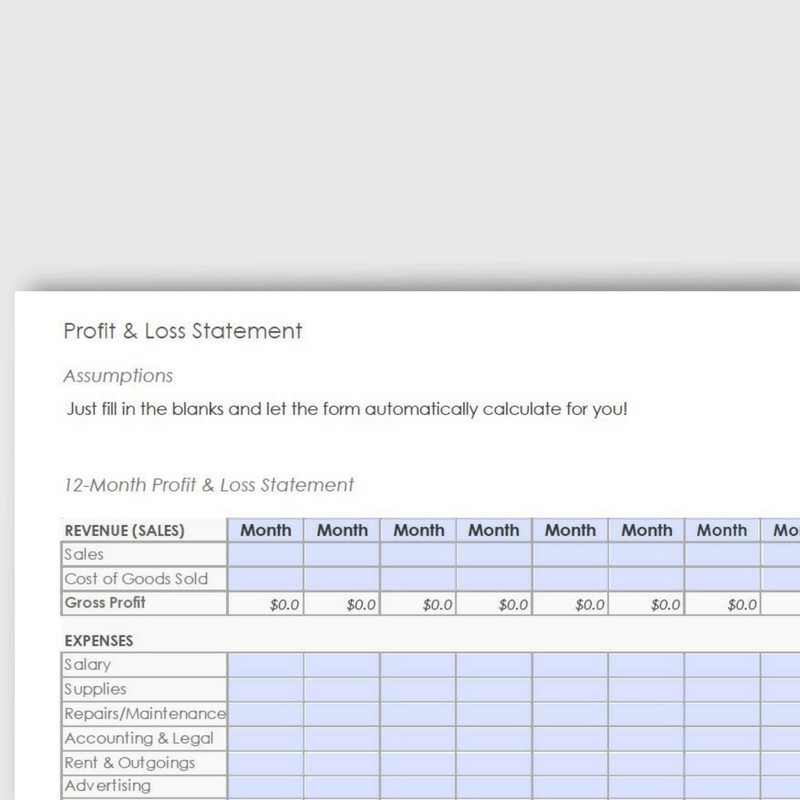 A good business owner keeps track of their finances regularly. 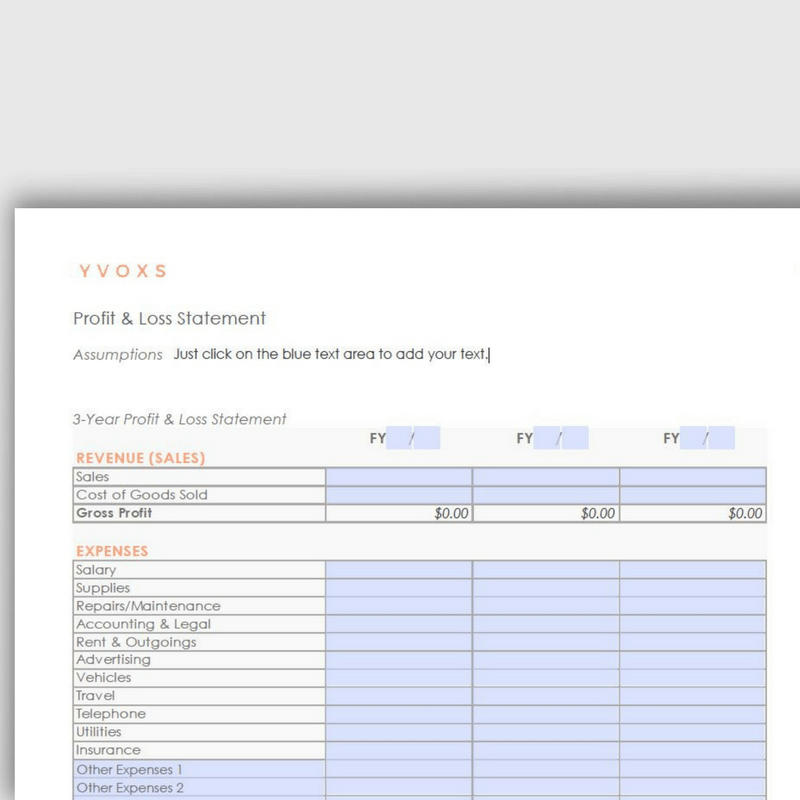 It might feel like the most boring way of spending your time, but don’t worry – With YVOXS, your financial activities can be easy and less time-consuming. 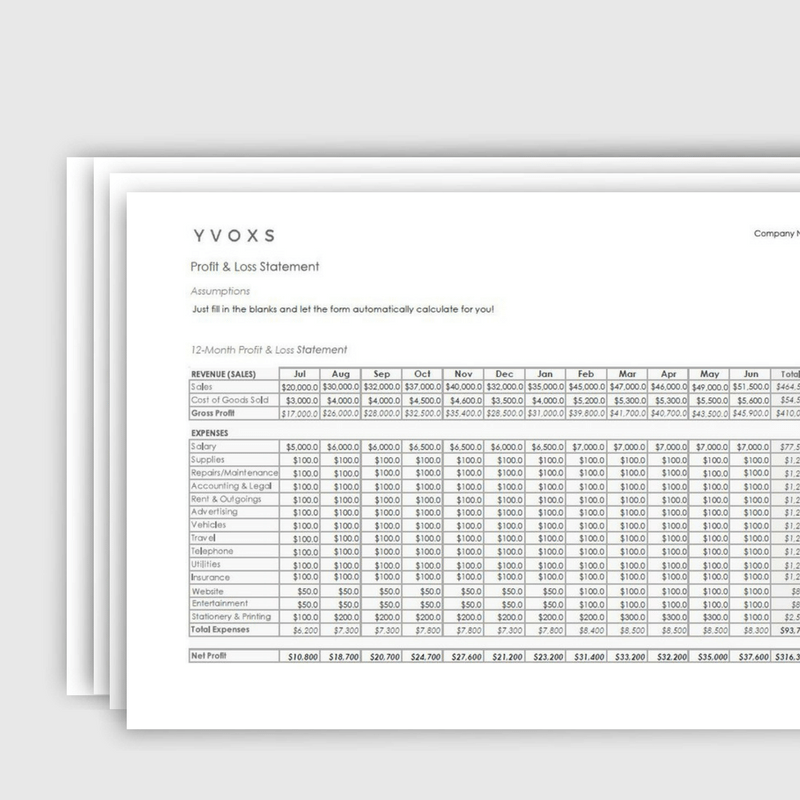 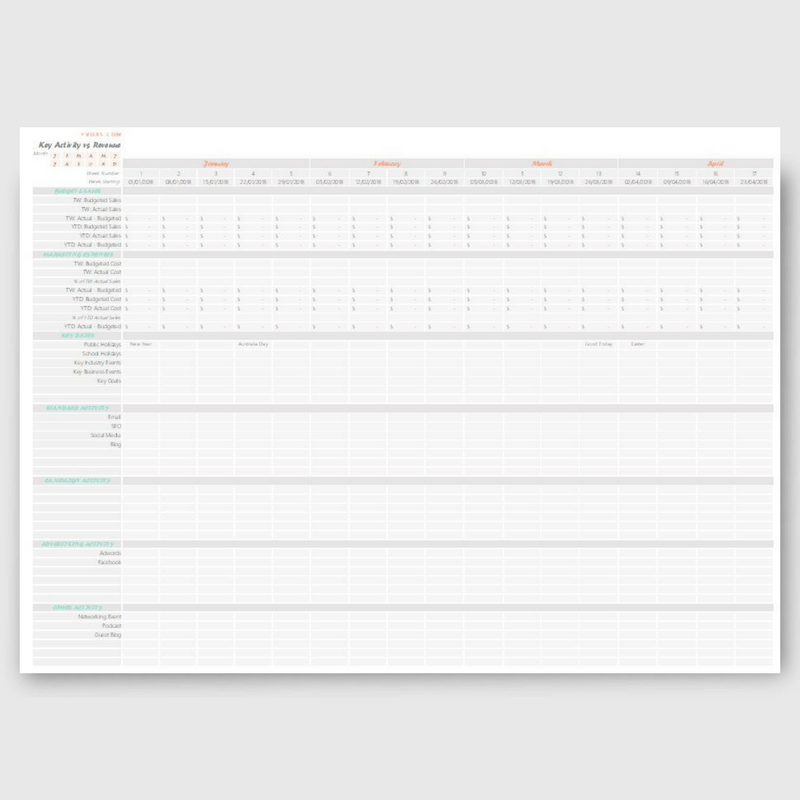 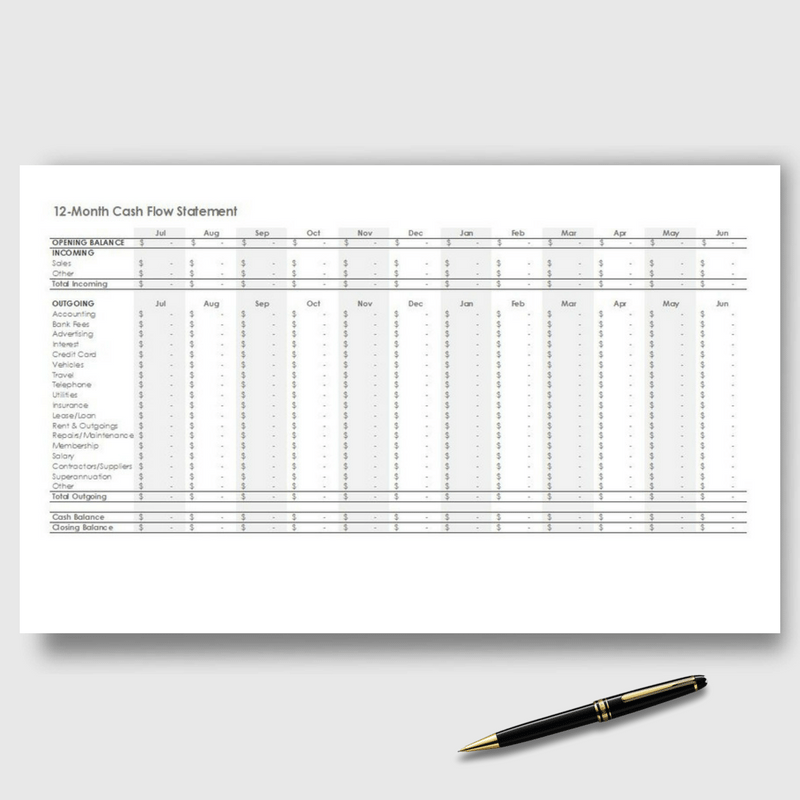 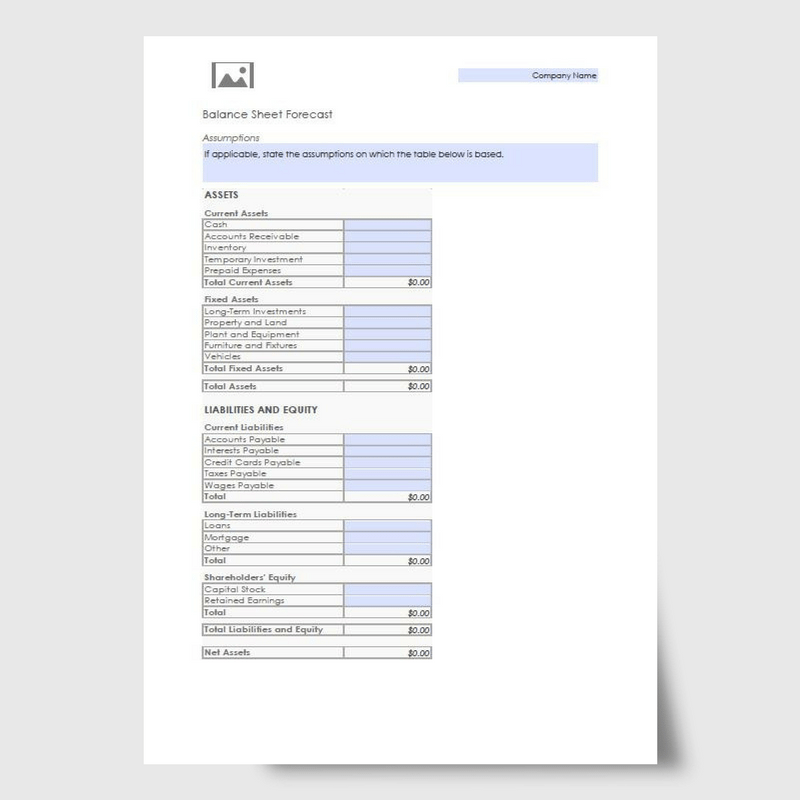 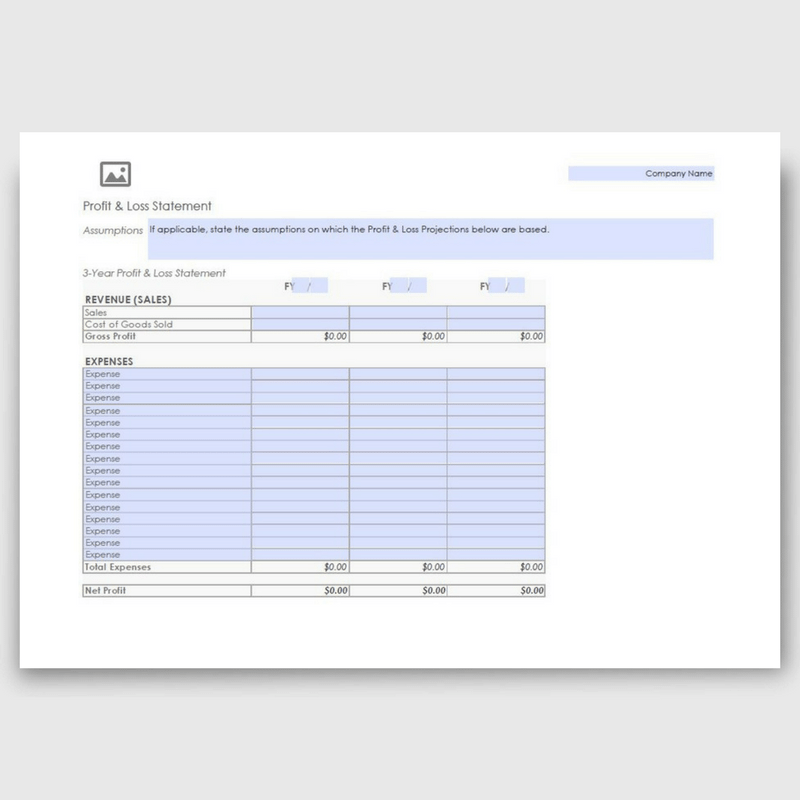 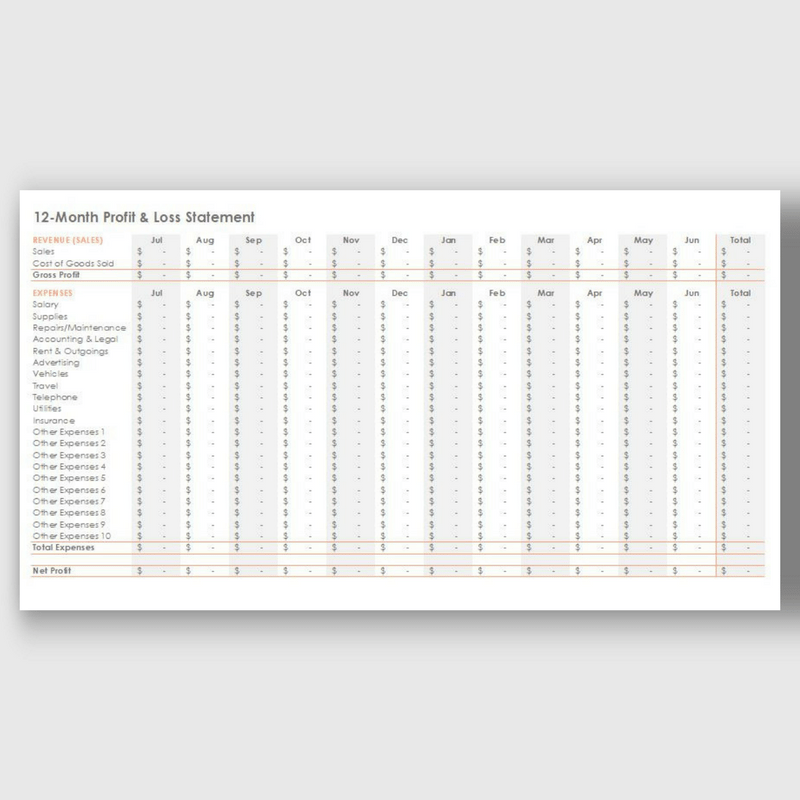 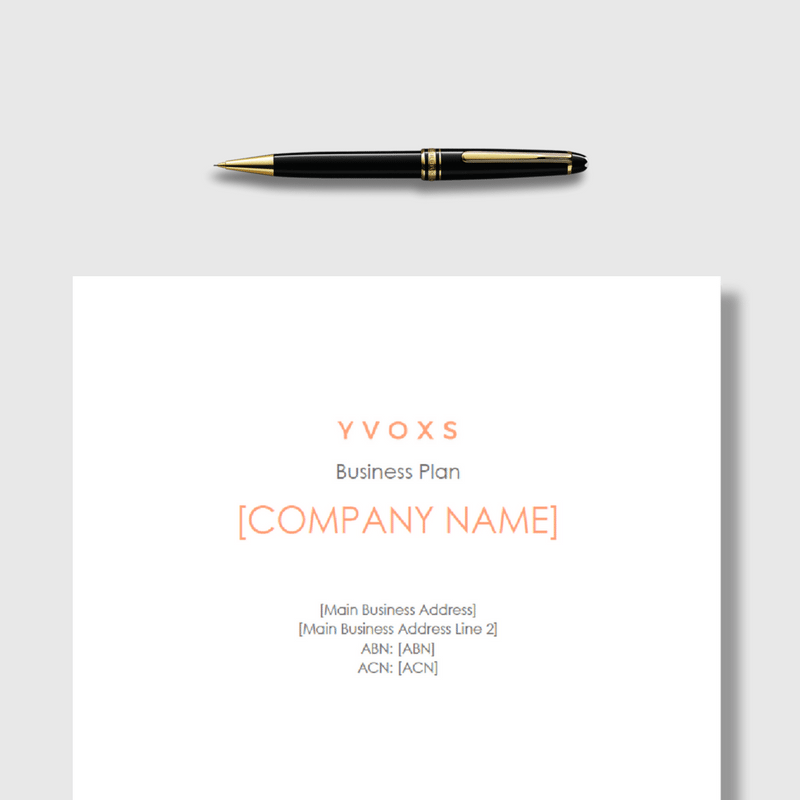 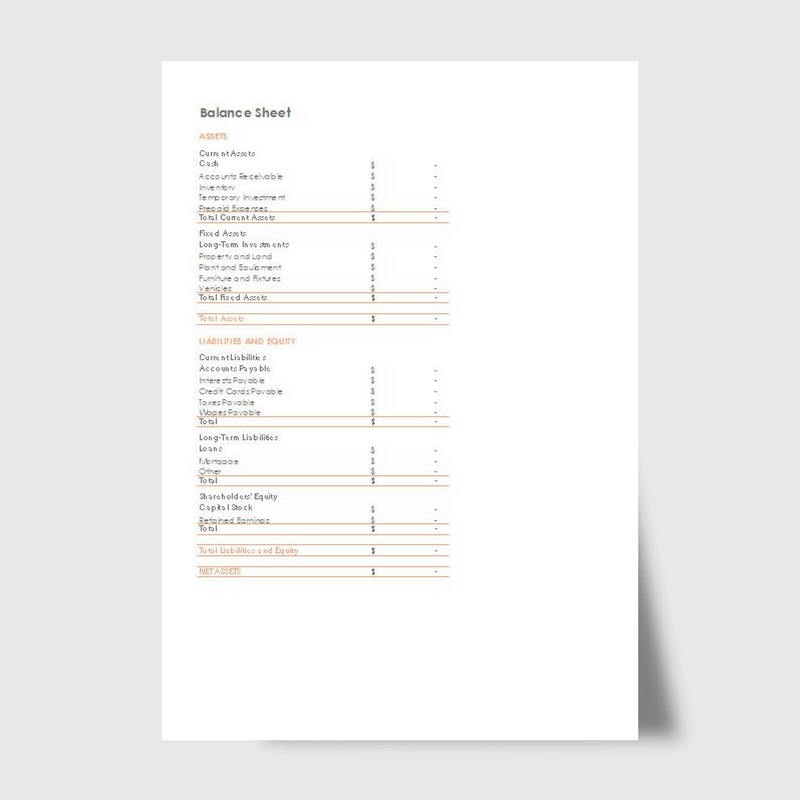 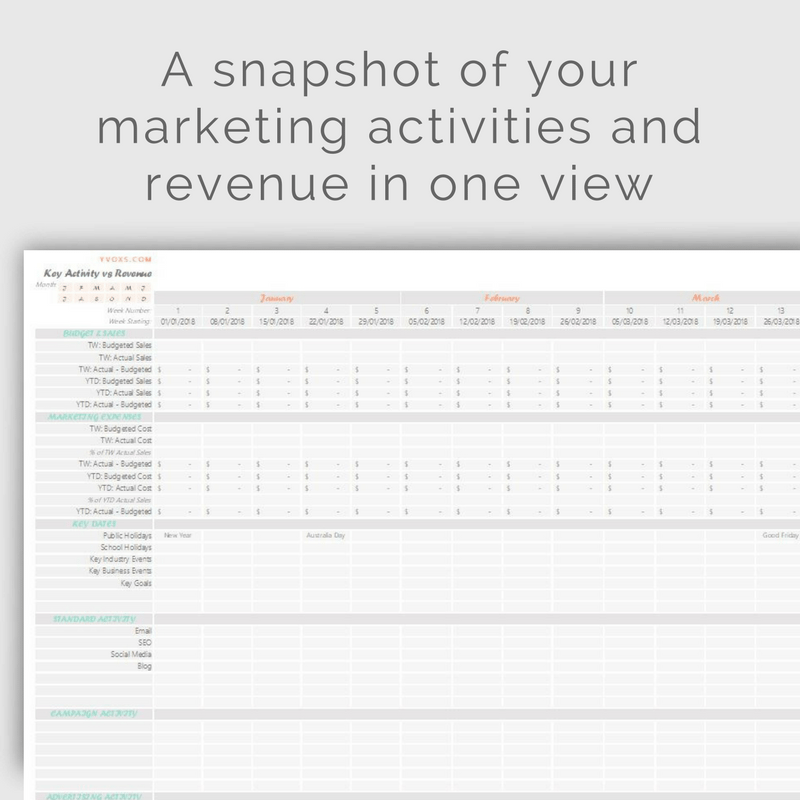 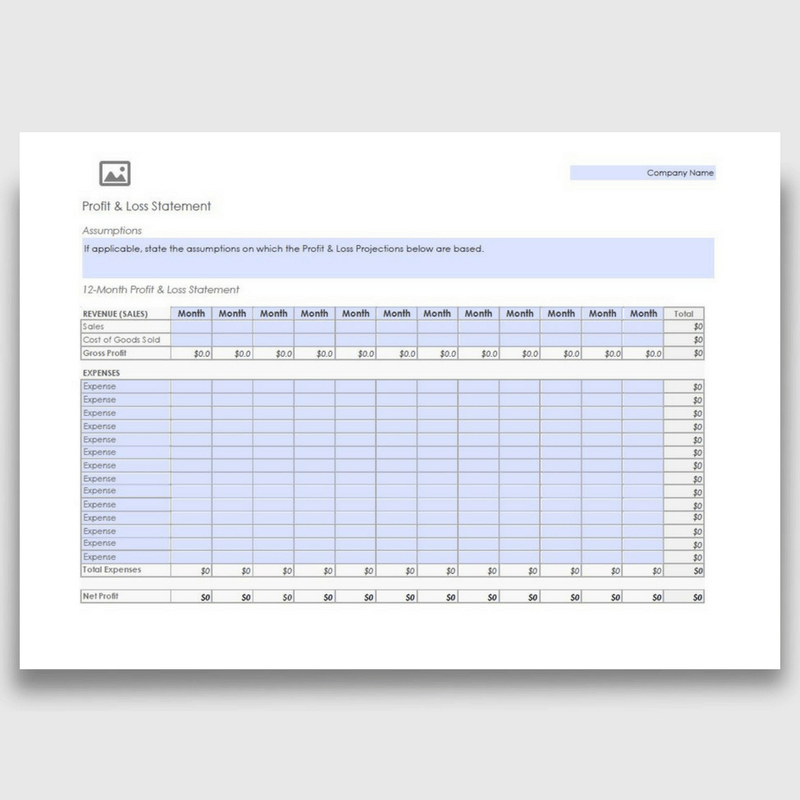 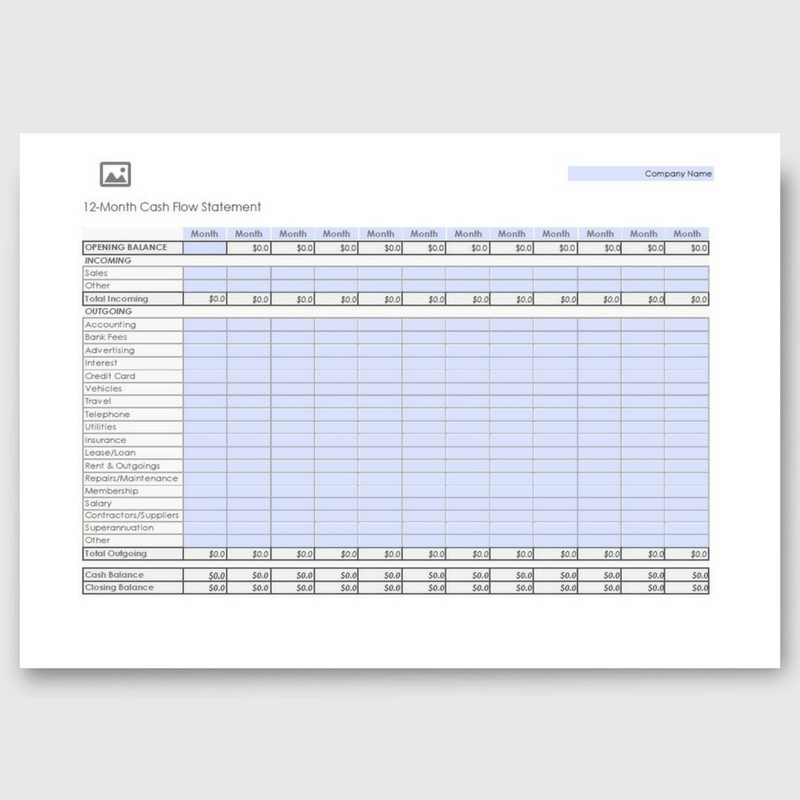 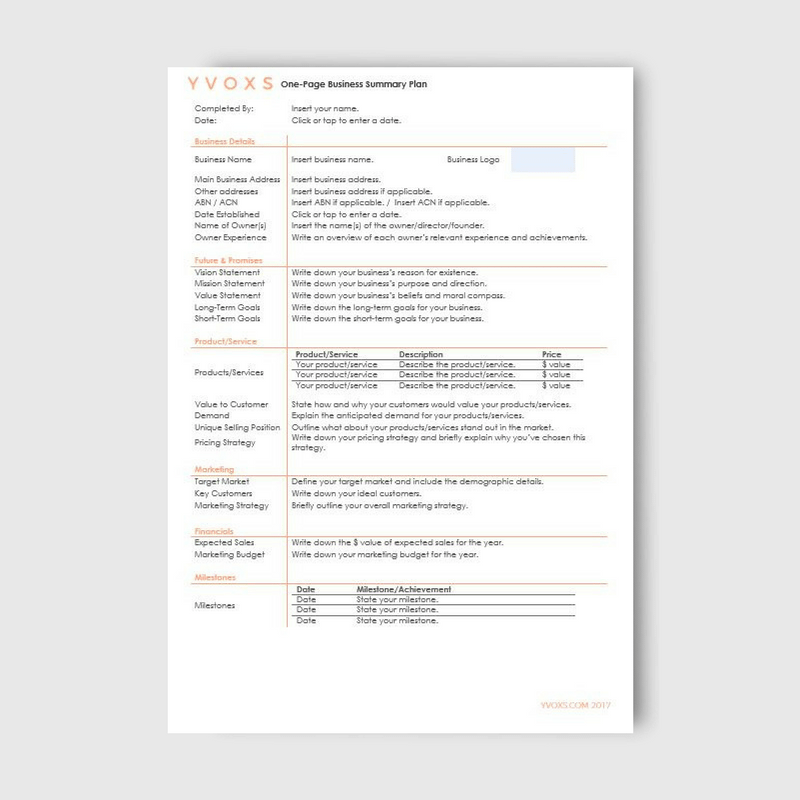 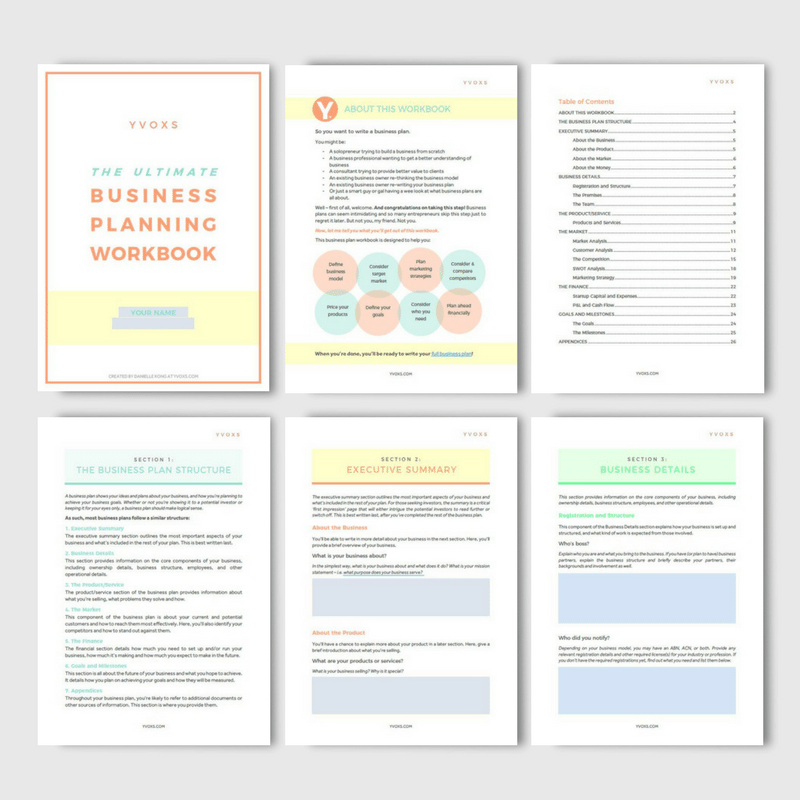 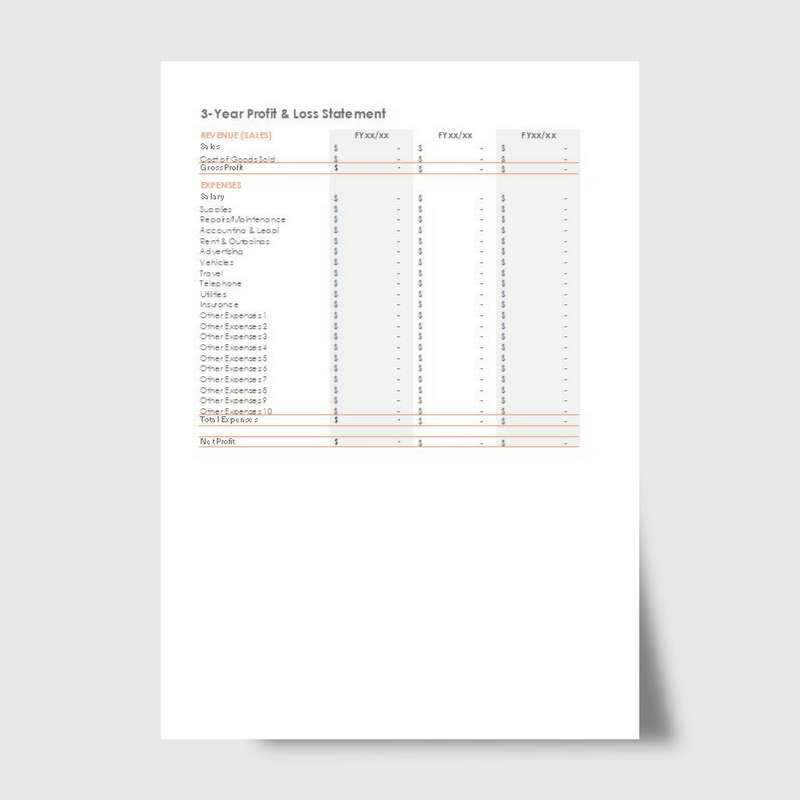 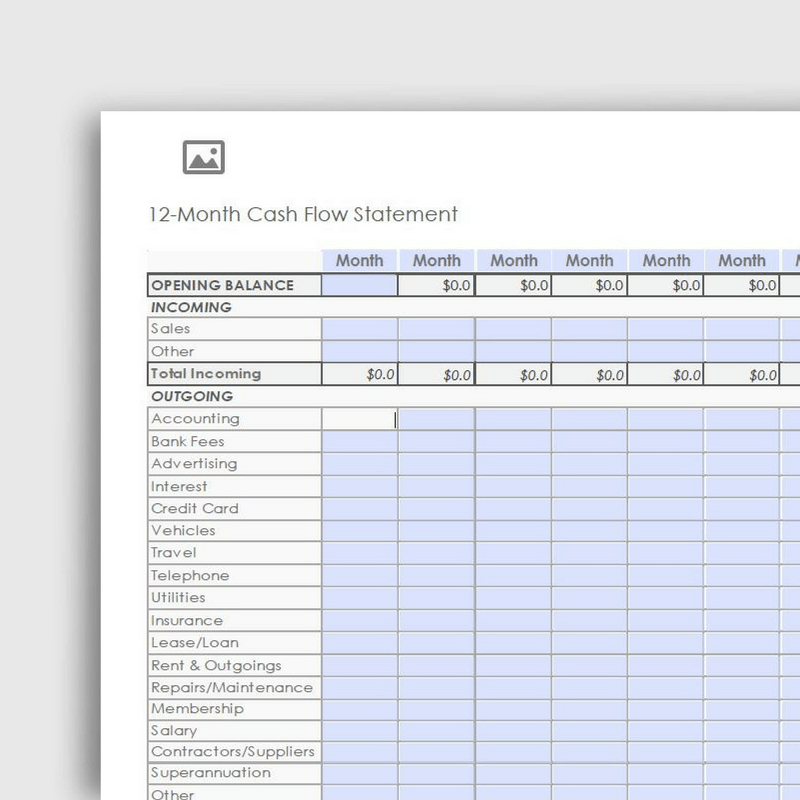 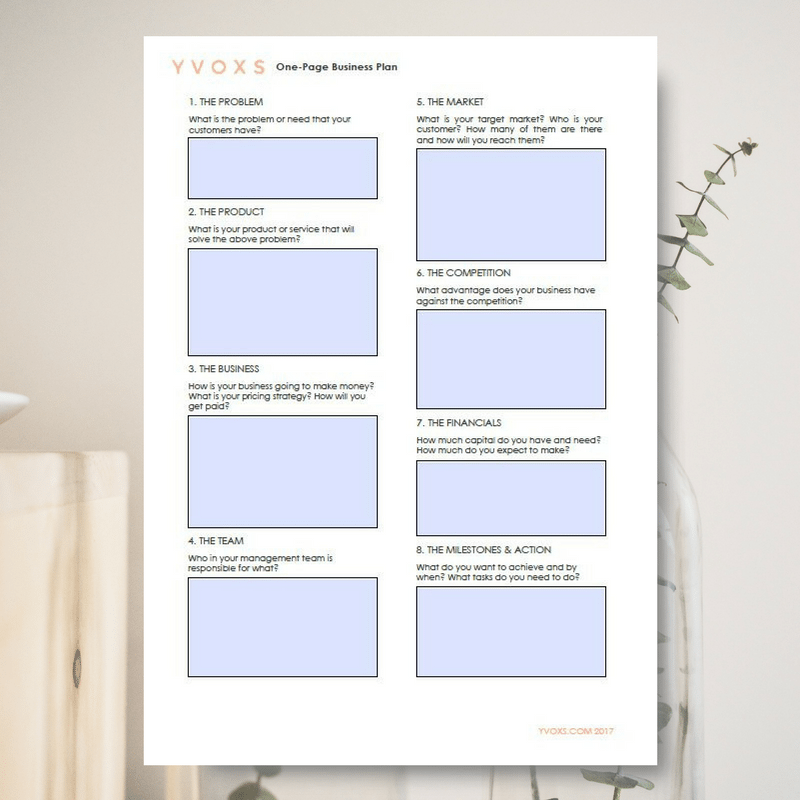 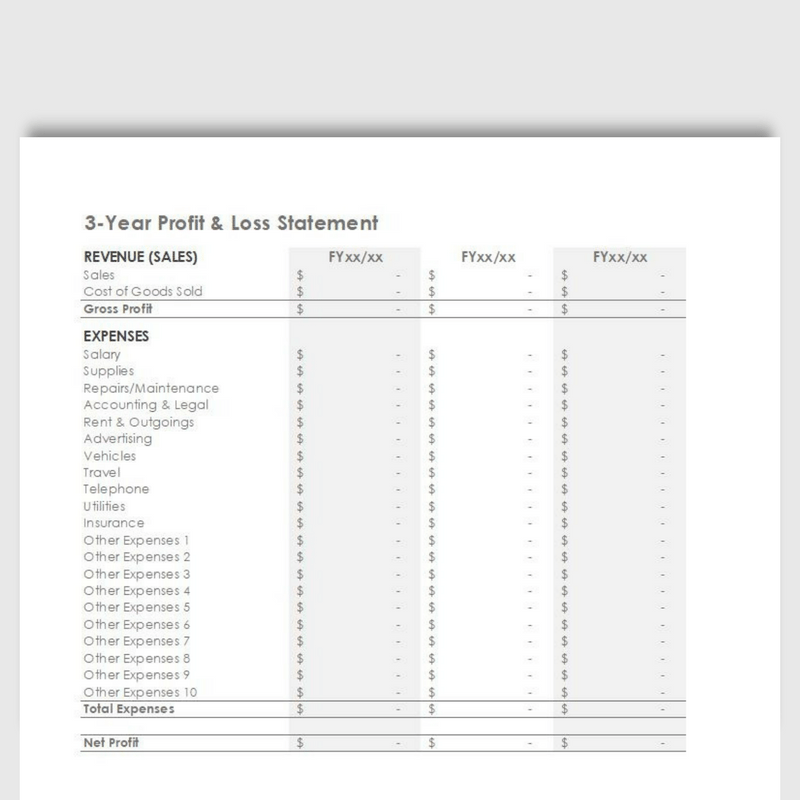 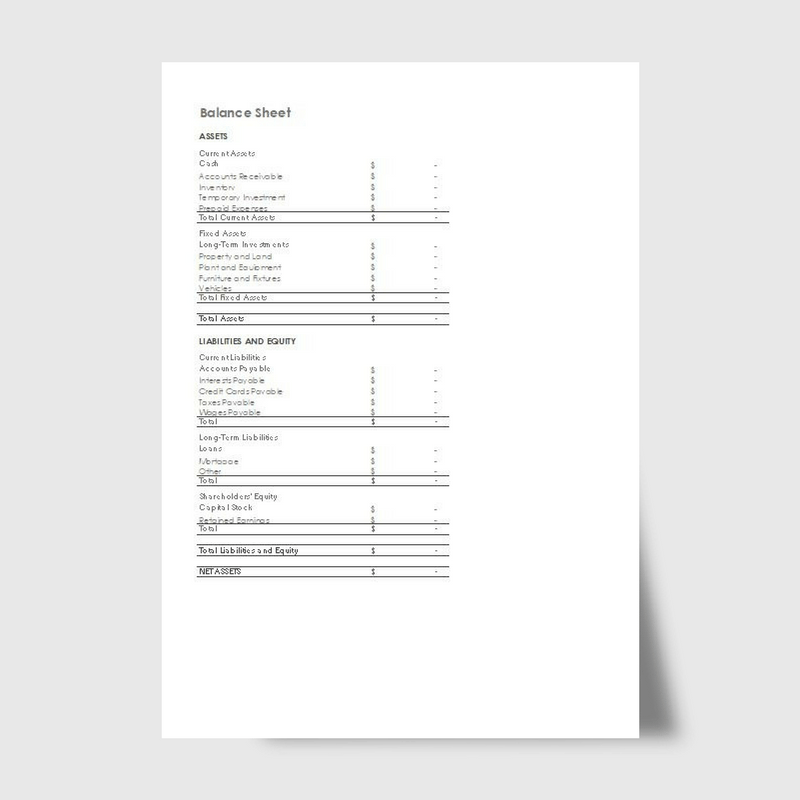 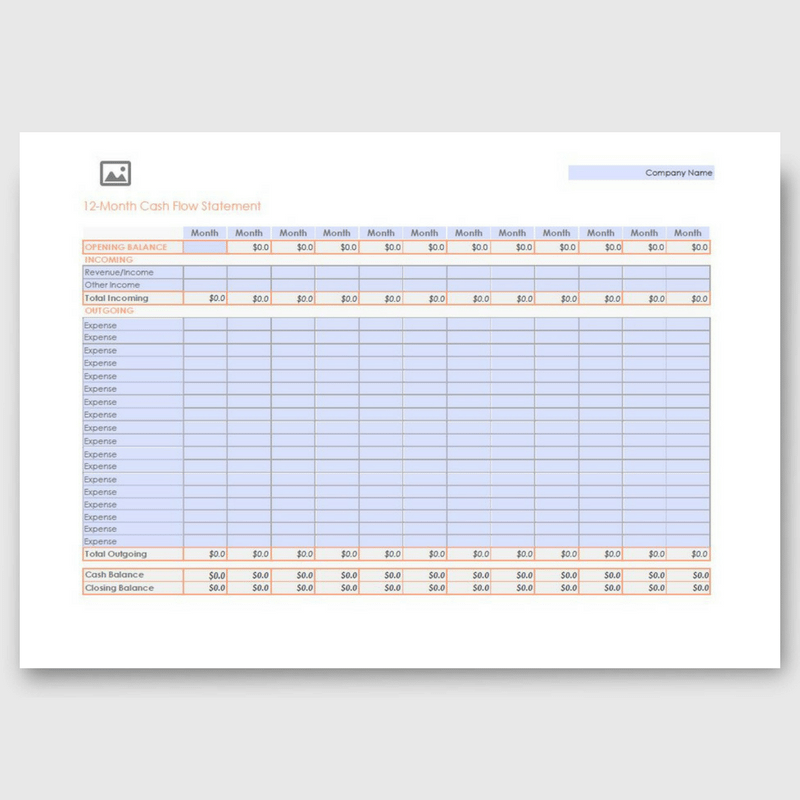 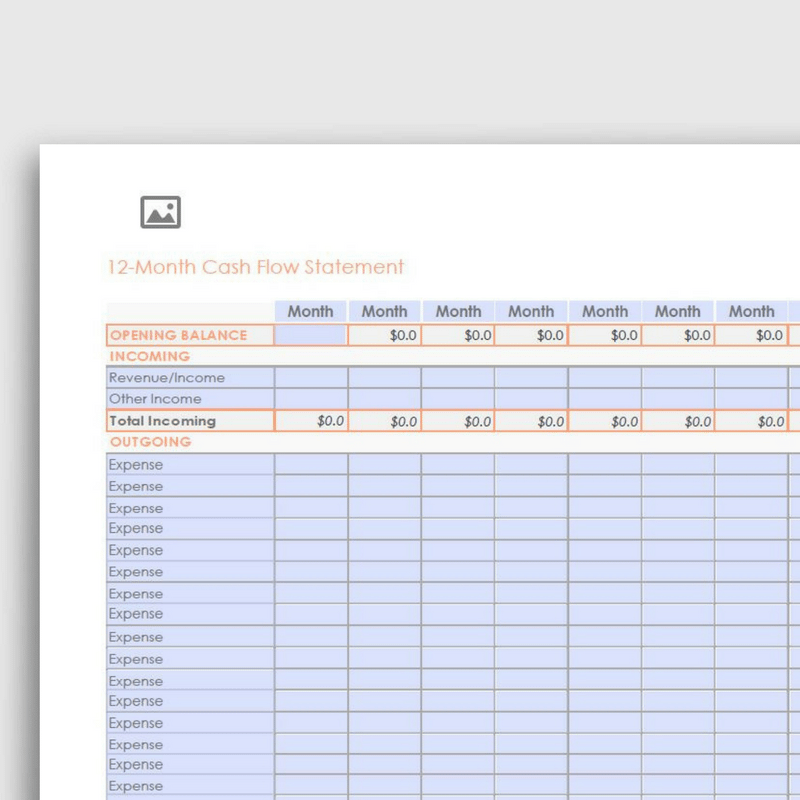 Download our templates to keep on top of your money!